Caring for your pets is the #1 goal of all responsible pet owners, and it is the #1 of goal of Clark’s Pets. 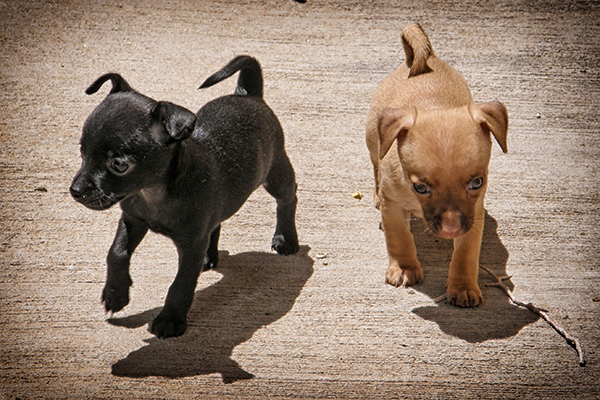 We have put our goals out in front of us by offering pet shot clinics at both of our Albuquerque locations. We offer a wide range of shots at our clinic for your pets. We want to minimize the number of places you drive and simplify your life. 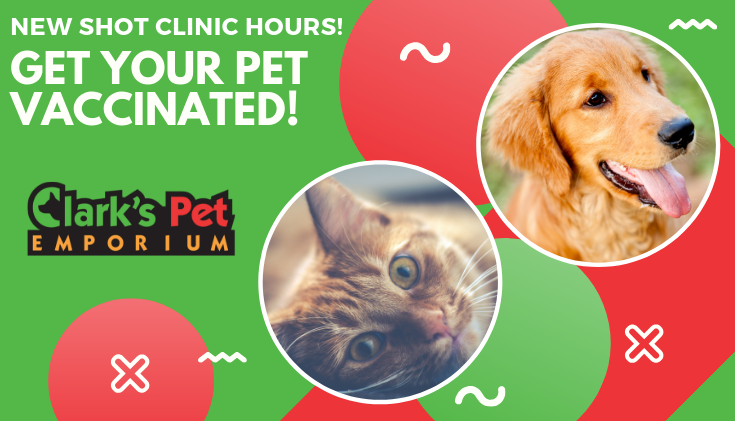 Simply show up on a scheduled shot clinic day with your pets and we’ll get them taken care of. We have a veterinarian for both of our locations. These skilled practitioners have been giving pet shots in Albuquerque faithfully for many years. We’re very pleased to have them at our stores. Lomas Shot Clinic – This is run by Dr. Carol Joyce-Lloyd. She can be contacted for additional information at (505) 286-2608, (505) 363-9714 or through her website: www.joyloyvet.com. Menaul Shot Clinic – This is run by Dr. Cheryl Fox. If you have any questions for her please contact her at (505) 281-2345. If you’re comfortable administering to your pets personally, we also sell over-the-counter vaccines. A licensed veterinarian or other medical practitioner must serve rabies vaccine, according to the law. Our clinics are a great opportunity to do these simple things for your pets and protect their health. Visit our calendar to see the schedule. 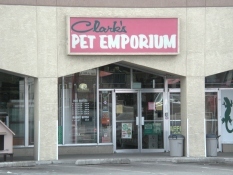 Why take risks with your pets when you can just show up on a Shot Clinic day at Clark’s Pets? 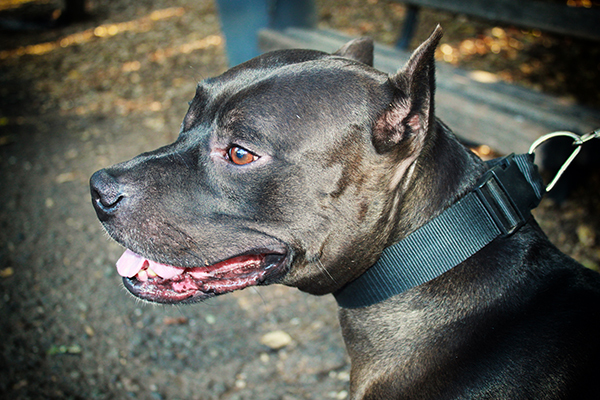 Let us help you care for your dogs and cats!